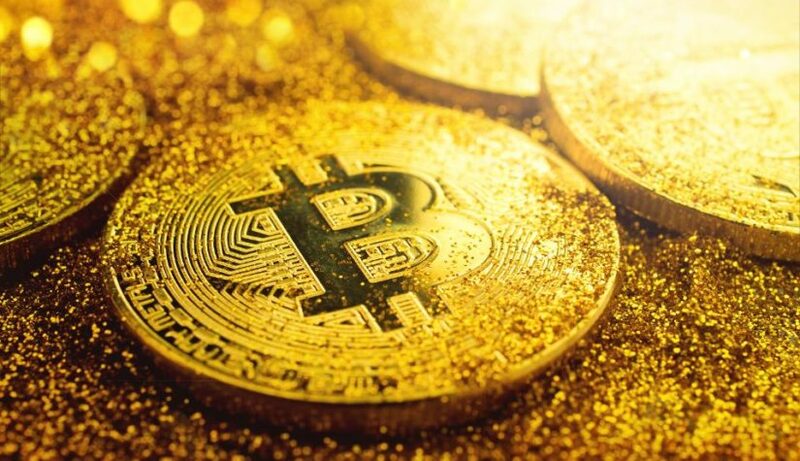 BTC price failed to move above the $3,500 and $3,520 resistance, resulting in a sharp drop, There were more than five attempts by bitcoin price to clear the $3,500 and $3,520 resistance levels. Therefore, as long as bitcoin price is trading below the $3,475, $3,500 and $3,520 resistance levels, it remains at a risk of more downsides. An initial support is at $3,420 and $3,400, followed by $3,340.This move is, indeed, not yet the significant move we’ve anticipated, but it got Bitcoin to retest the support line around $3350 – $3360 for the fourth time during the past week.